Not unlike the woodland elves described in Tolkien stories, the Dutch had been diminishing for some time in their former free holds, and by the middle of the 19th century they had largely departed for that place where the burning thermonuclear eye of god goes at the end of the day. Their old haunts had grown lousy with the English, Germans, and Irish by this point in time anyway and they must have realized that their time had come to an end on Long Island’s western tip. Sightings of them continued right up to the beginning of the 20th century, but these days the Dutch in Ridgewood are functionally extinct. There may still be one or two, but these are anachronistic individuals. 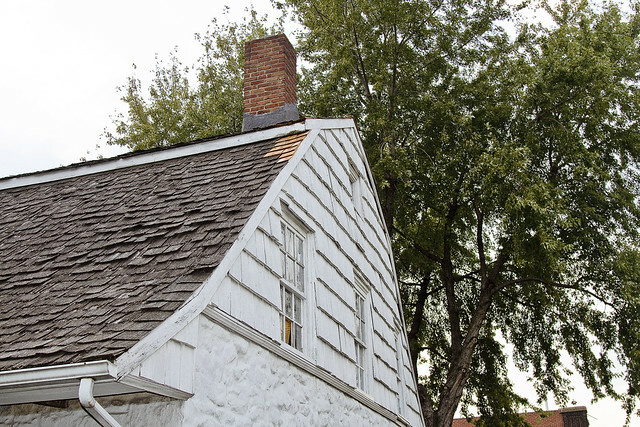 The Vander Ende-Onderdonk House, located in Ridgewood on the border of Queens and Brooklyn, is the oldest Dutch Colonial stone house in New York City. Peter Stuyvesant granted the land it sits on in the mid-seventeenth century, and by 1660, Hendrick Barents Smidt occupied a small house on the site. In 1709, Paulus Vander Ende of Flatbush purchased the farm and began construction of the current house. The building was a prominent marker in the 1769 settlement of the boundary dispute between Bushwick in Kings County and Newtown in Queens County. Reports from the time describe an odd and curiously industrious people, possessed of peculiar notions considered alien and sinister by the English (and eventually American) gentry who replaced them. These Dutchmen allowed property to fall into the hands of female heirs, considered their slaves to be indentured servants rather than livestock, and even tolerated congregations of Jews and Catholics gathering for their sabbaths (provided that they show discretion and deference, of course). Savages, atavist savages, they were. “On Saturday, Sept. 21, 1776, the day after the great fire in N. Y., a detachment of Col. Birch’s 17th Light Dragoons visited Great Neck, Cow Neck, and in the afternoon they reached the house of Adrian Onderdonk, which they instantly surrounded, when an officer went in and searched every part up and down stairs, thrusting his sword into every secret place. The object of their pursuit happened to be at home, and on being arrested, he asked the reason of it, and in reply was informed “that your neighbors complain of you.” The officer then mounted his horse and rode off with the troopers, perhaps in quest of other Whigs on Cow Neck. Adrian Onderdonk was taken as far as Flushing and shut up in the Friends Meeting House that night. The next day he was taken to New York, and on his arrival at the city he with other prisoners were paraded, with a gang of loose women marching before them to add insult to suffering. When they went into the west, these Knickerbockers failed to leave behind much other than a few place names and old houses, and the English speaking world was never apt to do much more than mention them in passing. Certainly, there were some Dutchmen who remained in their anglicized home, and their names are writ large across the historical record. Roosevelt, Van Cortlandt, Vanderbilt- all conjure some immediate memory or reactive instinct in modern audiences- but all in connection with Manhattan or “New York” rather than Long Island. After nearly four weeks imprisonment the friends of Adrian Onderdonk procured his release. He was brought home in a wagon in the night, so pale, thin, and feeble from bodily suffering that his family scarcely recognized him. His constitution was shattered and he never recovered his former strength. Onderdonk says that women often brought food for the prisoners in little baskets, which, after examination, were handed in. Now and then the guard might intercept what was sent, or Cunningham, if the humor took him, as he passed through the hall, might kick over vessels of soup, placed there by the charitable for the poor and friendless prisoners. Authors and orators created a narrative in the early middle 19th century about these original european colonizers of the New York archipelago, a whimsical and semi ironic one, and they came to be regarded as a primitive group of peasant “hay seeds”. Washington Irving and others wove together an image of a good natured yet quite illiterate and impressionable race of farmers and merchants often at the mercy of superstition and fate. Not much mention of religious remonstrances or the complicated political deals entered into with powerful aborigine nation states (which surrounded and vastly outnumbered them) is commonly spoken of, but lurks just below the surface of the English speaking origin mythology of the United States. 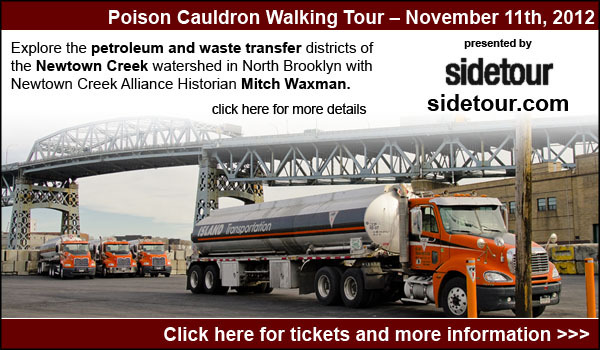 from bklyn-genealogy-info.com, where they have historic photos of the place!!! It is called the ONDERDONK House because on April 27, 1821, Adrian ONDERDONK purchased the 58-acre farm with the house and barn for $6,000. The farm extended south from Flushing Avenue to what is now Catalpa Avenue. During the 1820’s, Adrian ONDERDONK erected a small frame addition to the stone house immediately above the remnants of the foundation of the 1660 building. 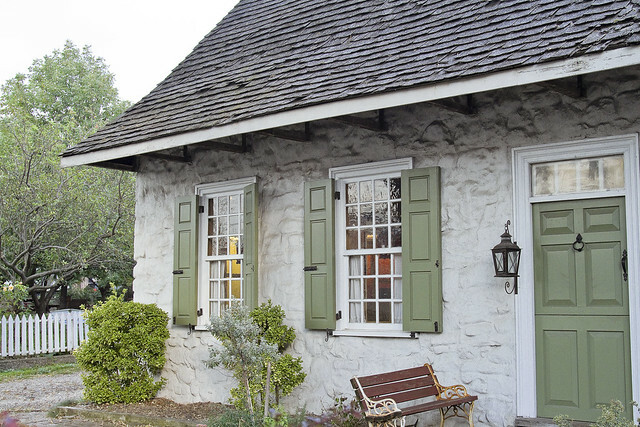 Its architectural features are typical of Dutch buildings in this period: a gambrel roof, Dutch doors, central hallway and double hung windows with shutters. Immediately west of the ONDERDONK Farm was the COVERT Farm of 48 acres. 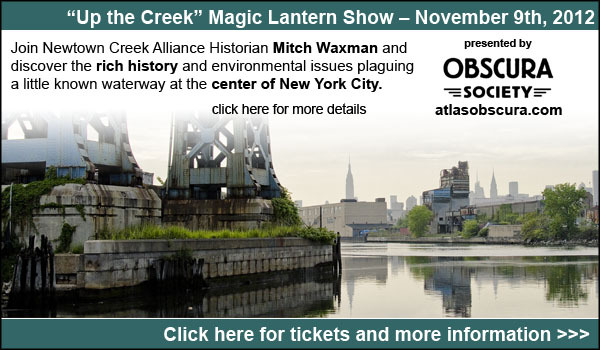 It is thought the original Dutch grant covered what was in the early 1800s the ONDERDONK and COVERT farms. In 1819, Adrian ONDERDONK, married Anna WYCKOFF, daughter of Peter WYCKOFF, who had a large farm nearby on Flushing Avenue. In 1865, Gertrude ONDERDONK SCHOONMAKER, daughter of Adrian ONDERDONK, was the owner of the farms. She sold off 30 acres, but continued to live on the farm. In the 1890s, she sub-divided the balances of the farm and sold building lots. Progressive revisionism, a style of historical interpretation which reinforces a certain political philosophy popular in the United States during the middle and late 20th century, embraces a version of the “noble savage” concept. This is an old trope in European thought, which presupposes that the so called American Indians were possessed of neither property nor base motives prior to the arrival of the Europeans, and lived in some sort of vast peaceful commune with each other that celebrated naught but the world of nature. The “noble savage” population of North and South America concept originates centuries ago with Columbus, and has caused a terrific amount of carnage and suffering since. Originally, Ridgewood was part of the Dutch settlement Boswijk (Bushwick) and was later incorporated into the village of Breuckelen (Brooklyn). 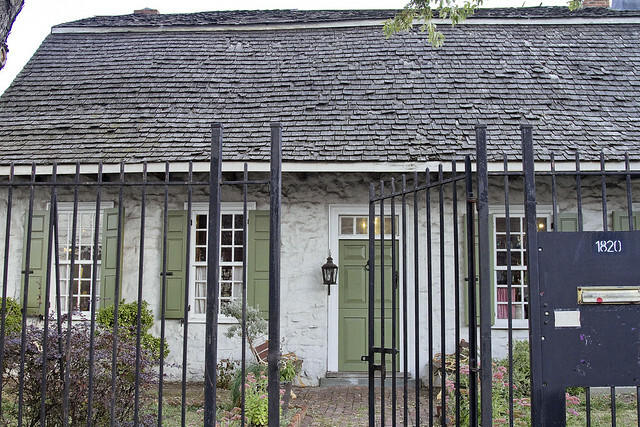 A legacy of this past stands today; Onderdonk House, which was erected in 1709. 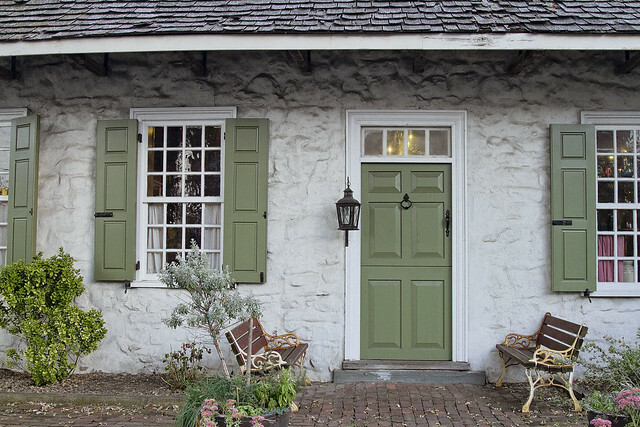 The house is the oldest Dutch Colonial stone house in New York City. 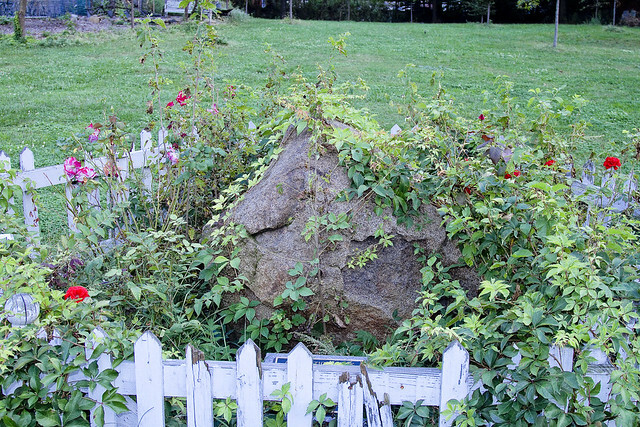 Also located at the Onderdonk House site is Arbitration Rock, which was a marker for the disputed boundary between Bushwick and Newtown and essentially Brooklyn and Queens. The actual history of the aboriginal occupants of North America, in the time before the plagues of Europe were unleashed upon them, is less than bucolic according to a fragmentary and badly documented historical recod. To the north were found Seneca and Mohicans, to the east were the Rockaway, south and west were found the Lenape. These were just the big guys- the regional players- and a complicated web of suzerainty and an homage based economy sustained and involved thousands of smaller groups in a web of trade and diplomatic relations. The first attempt at establishing a colony in Maspeth failed precisely because the Dutch had underestimated the strength, sophistication, and reach of one of these tribal groups- and the States General and Dutch East India Company decided that it would just be easier to buy the land from the Indians than fight them for it. The Indians, by all reports, could not believe that these odd trouser wearing people from overseas wanted to actually live year round in a swamp. NY State, incidentally, has preserved several of the property contracts entered into by the Dutch with the natives. The Arbitration Rock was set in 1769 as the boundary marker between the two Long Island townships of Newtown and Bushwick. Since Newtown was in Queens County and Bushwick in Kings County, this rock the size of a Volkswagen Beetle also served to mark the dividing line between these two colonial New York counties. An acrimonious dispute over the boundary lines between the two townships had started as far back as 1661. “The feeling ran so high than men of one community would stone those of another.” To a large extent, the dispute reflected the conflict between the original Dutch settlers of Bushwick with the burgeoning English colonists of Newtown, New York. In 1768, “a bill was passed in the legislature for a commission to draw a line to designate the boundary between the two townships.” In 1769, the borderline between the two towns and counties was established measured from this large rock that would ultimately be referred to as the “Arbitration Rock”. Still the dispute was not settled until 1880, when the state sent surveyors to verify the point on the old rock made in 1661. 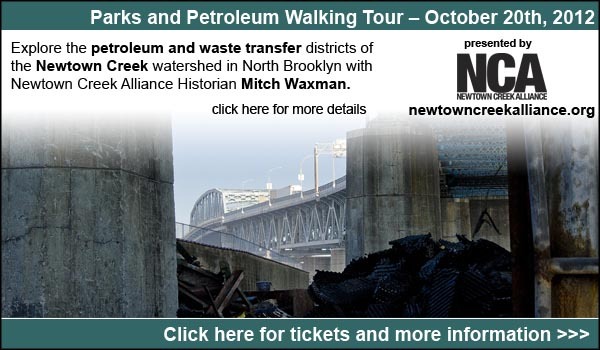 As mentioned, earlier this week, your humble narrator had found himself drawn to the Onderdonk site on Flushing Avenue in Ridgewood in the name of attending a meeting of the Newtown Creek Alliance. In a somewhat metaphoric setting – beneath a big tent- the group discussed current projects and certain plans for the near future. 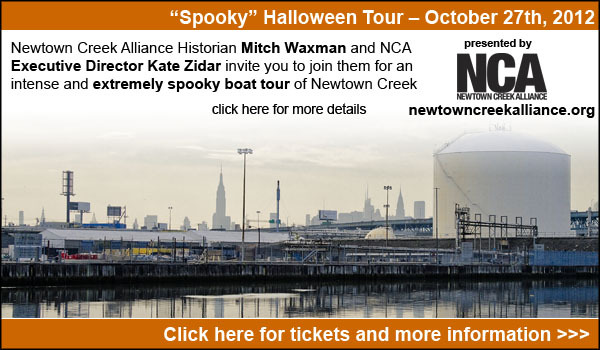 The Ridgewood Historic Society Group acted as our hosts, and this- like the disappearance of both the Indians and the Dutch from western Long Island- requires comment. Thanks are offered to them for their hospitality. 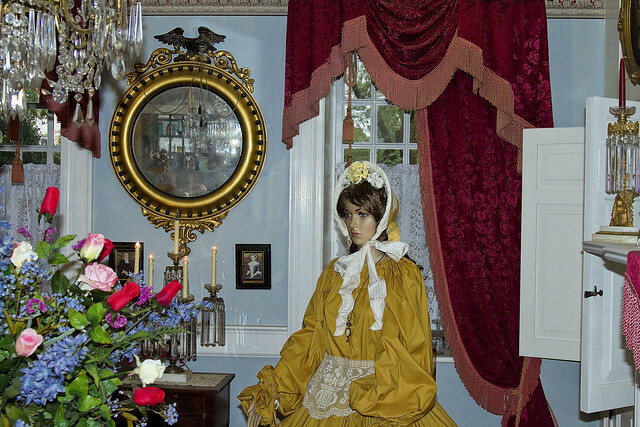 On display inside the house are objects found during excavations conducted in the 1970s and 1980s as well as architectural and historical exhibits. The house was built by Paulus Vander Ende, a Dutch farmer, about 1709. The smaller wooden wing was erected much later. 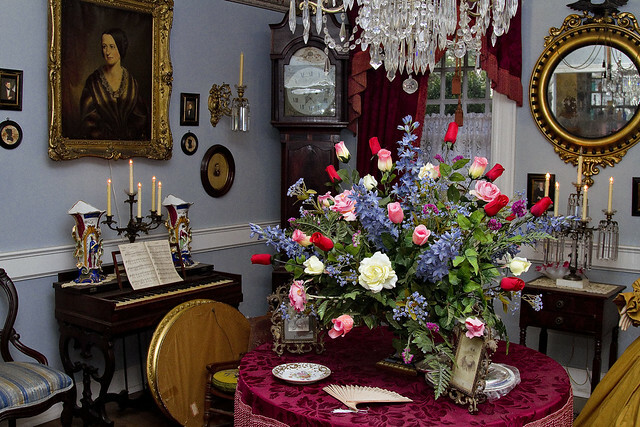 In the early 1800s, the house was purchased by the Onderdonk family. After the last Onderdonk moved out, successive owners used the house as a livery stable, speakeasy, office and, most recently, as a factory for parts for the Apollo space program. The Greater Ridgewood Historical Society was formed to save the house, which was nearly destroyed by fire in 1975. It opened to the public in 1982.